The red city of Morocco. Home to beautiful architecture, mosques, museums, madrasah, palaces, and gardens. Ritched with vibrant culture and historic medina souks. I have to say the Marrakech has to be one of the most fun pack destination I’ve been so far in my travels. 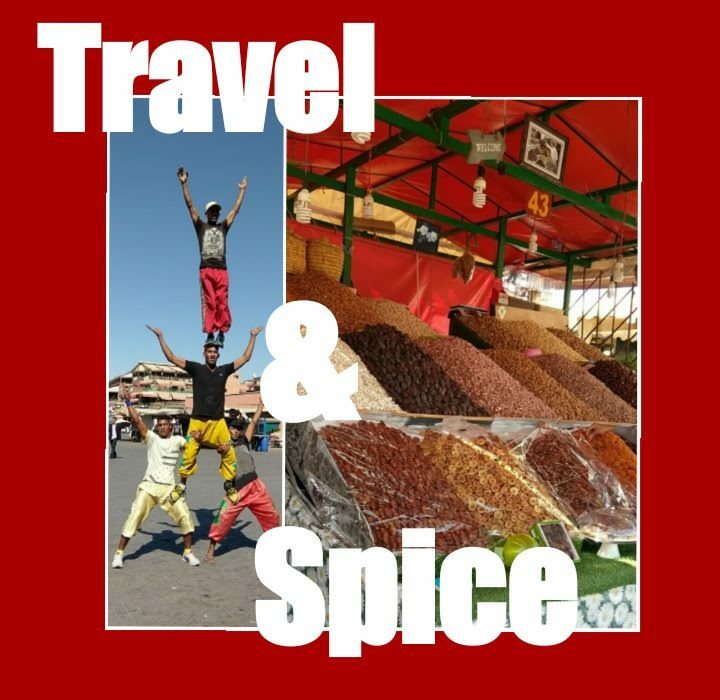 Here is a guide to my 10 top things to do in Marrakech with some beautiful photos and videos I’ve captured. This is a popular destination with tourists. Big square full of entertainment, souks and restaurants. Provide the best part of Marrakech in the old town. Also there is horse drawn carriages in the square definitely worth a go if you want to get your bearing around the medina square. One of the largest market place in morocco Souk Semmarine. Sell everything, from leather, bags, sandals, islamic/traditional African clothing, carpets, perfumes, and lanterns. including fresh fruits, veg, spices and medicine. However, remember to keep your wallet/purses close to you at all times and be prepared to haggle before you start looking at the item. The Koutoubia Mosque or Kutubiyya Mosque is the largest mosque in Marrakesh, Morocco. The garden is perfect for relaxing evening walk with the loved one, whether it be with your partner, wife or just a visit with the Family. The Majorelle Garden has some berber history but most millennial’s will know this as the late Yves Saint-Laurent and Pierre Bergé who worked to restore it. Copyrights belong to Bjørn Christian Tørrissen. Now is available for the public with 2 acres of botanical garden in Marrakech which includes museums of Islamic art. Quad biking was just pure fun, exciting and awesome. Riding with the camels was very relaxing and fun. Definitely worth a go. Our camel instructor had a great sense of humour which made things more enjoyable and was a pleasant experience. This is probably by far the most popular and best thing to do in Marrakech. Definitely an amazing experience. Here are top tips from Tripadvisor. Ouzoud waterfalls, one of the stunningly beautiful landscape spread in the Atlas Mountain and the highest falls in North Africa. It’s a really majestic falls plunge 360 feet (110 meters) to the ground below and refreshing and rejuvenating sight. Click here to read what others thought about this place. Only putting this on the list because if you book a hotel book at this hotel include all-inclusive, This allows you to enjoy the swimming pool and the aqua park with no extra cost. They also do a shuttle bus which saves you tons on taxi fares. Check me out on the slides. I have only named the above top 10 things to do on my list based on my opinions, because there are so many excursion to choose from you’ll be surprised on what is available. Other things which I didn’t include are things like going to the Ben Youssef Madrasa, located to the north of the Medina, was an Islamic college in Marrakesh. It was very hard to locate but I heard its beautiful, worth a visit. I got lost getting there through the souks, the locals didn’t help much and asking for the directions come at a charge. So be prepared to tip for any directions or tours the local offer because they are always on the hustle. The new town, which to be fair is more modern and feels more like Europe. My advice is go there if you prefer to shop or dine out, nothing amazing to see there. Check Tripadvisor and Google reviews there are always good for reviews of things to do. Thank you for reading my travel blog 😊. For more pics and video check out my instagram.